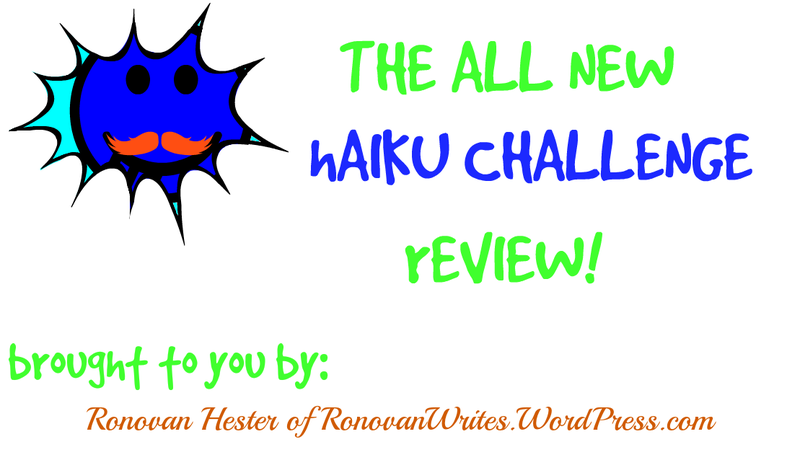 HomeRonovan Writes’ Week #101 Haiku Review with Links. Hurray! Your review is back – LOVE it!!!! ❤ The Wild One!! Thanks for the wonderful reviews Ronovan 🙂 . Got to read some nice takes on the challenge. Glad to see you’re back in the saddle, Ronovan 🙂 You are one of the many people I’m no longer getting notifications from. No idea why. The link in my thingy doesn’t work btw. I’m wondering what a trifecta is. It’s a word I don’t know. Happy to see the review is back. It is part of the haiku challenge experience! I guess finding useful, reliable inriomatofn on the internet isn’t hopeless after all. What’s this quasi-Lamarckian stuff about climate selection? Can you explain why Sicily would select for swarthy Whites and the Basque Country selects for pasty Whites? It’s not obvious to me that climate drives selection for complexion.